Proprietary resin solution comprising modified siloxane based polymers which crosslink and form a release film upon evaporation of the solvent carrier. 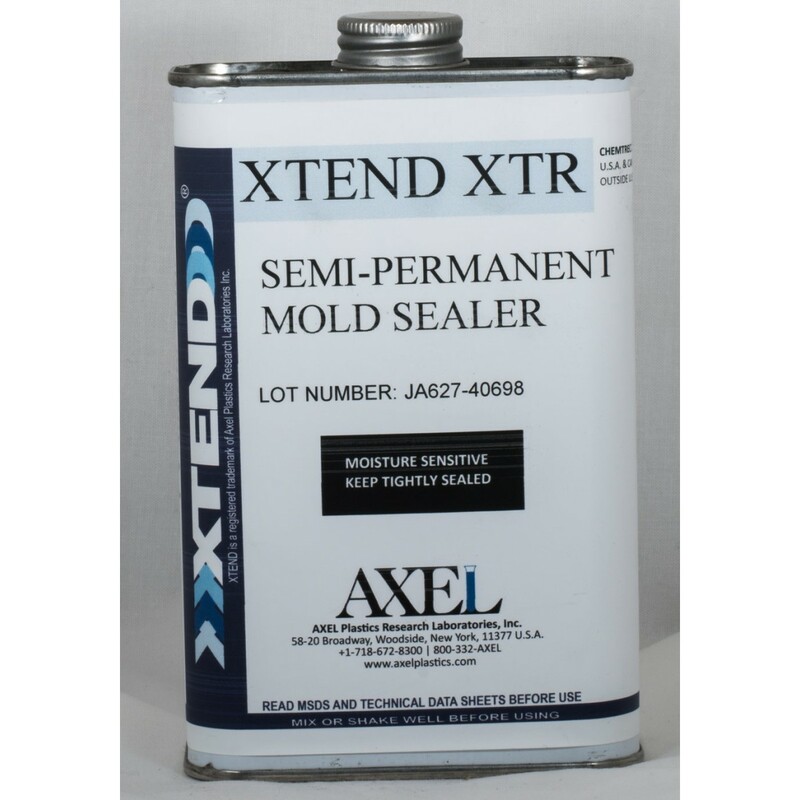 A wipe-on/wipe-off mold sealer that offers extra mold protection and enhances mold release performance. Especially for new, green, or recently compounded FRP molds. Recommended for treating mold repair areas.